As part of StartLife’s cooperation with METRO, wholesale specialist Makro helped several food startups to develop their products further and prepare for market introduction. Together with Groentenbrood (bread with vegetables), Botanic Bites (vegan burgers based on vegetables) and Organic Love (healthy mayonnaise based on vegetables), Makro created a super healthy burger: a tomato or seaweed burger, served on crispy carrot bread with delicious fresh garnish and pumpkin or carrot mayonnaise. 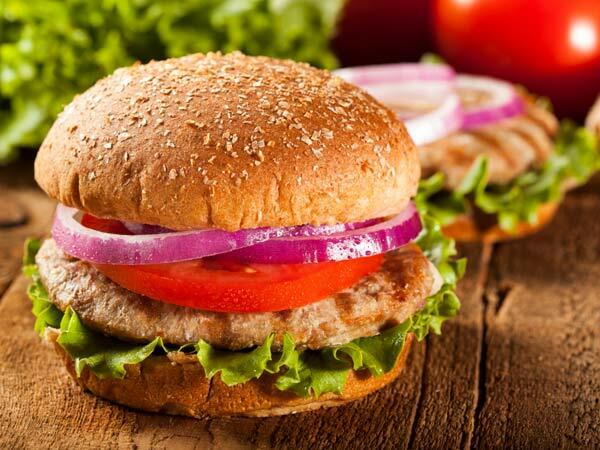 The burger can be tried at the Makro Foodcourts now! Makro shops in the Netherlands, startups can get a stage at the Network Squares. Read more about them (in Dutch) at https://www.makro-netwerkplein.nl/home. The METRO AG is an internationally leading specialist in wholesale and food retail. METRO operates in 35 countries and employs more than 150,000 people around the world. In 2015/16, METRO achieved sales of around €37 billion. The company provides custom solutions to meet the regional and international needs of its wholesale and retail customers. More information is available at www.metroag.de/en.